Property theft, vandalism, or information theft are quite common in business setups that do not have adequate security measures installed. At Central Lock Key Store, we understand that it is crucial to protect what you’ve worked so hard to build. Our commercial locksmiths have received rigorous on-the-job training and are well-versed in everything from the most standard lock & locksmith issues to installation of complex high-security locks. Our professional locksmith teams abide by the regulations and code of Ethics laid down to provide risk-free and unmatched locksmith and security solutions. Central Lock Key Store has also left its mark in the world lock & locksmith services by providing 24/7 emergency locksmith services. We are available all day, every day, night and weekend (holidays too) to fix your commercial locksmith issues. 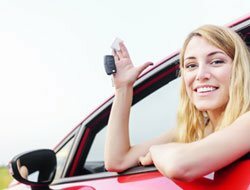 We have a comprehensive range of services, so if you lost your unique key, we can quickly rekey your locks and get you back in and back to business in a snap. From locks repair to overnight locks replacement to performing emergency opening in case of commercial lockouts, we do it all! 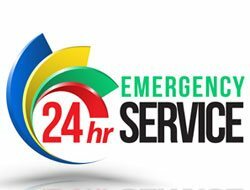 Unlike other service providers that quote exorbitantly high prices for emergency services, we believe in keeping things simple and provide affordable locksmith services with no extra charge during emergencies. Our commercial locksmith services and security solutions are not just tailored to keep people out but can also help you prevent theft within the establishment. 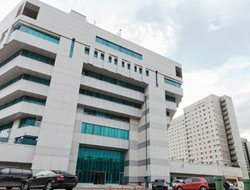 Installation of high security locks, use of restricted locks that only work with special keys and incorporation of keyway systems are excellent ways to control who enters your building or who does not, and to amp up your commercial establishment’s security level. It prevents unauthorized personnel from easy key duplication and is a great way to protect business zones that are off-limits. If security is an important issue to your organization, a master key can be made for every lock in your premises. 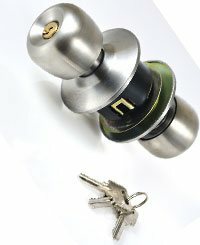 Central Lock Key Store also has a great deal of expertise in working with such systems. 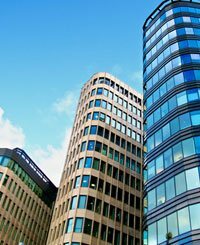 These systems let company leaders decide which employees have access to what areas of your business premises. This allows for a multiple level security structure, so that only the people who are authorized access to your sensitive information are granted access to it. Our expert commercial locksmiths can evaluate your business needs and design and implement a customized locking system for you. 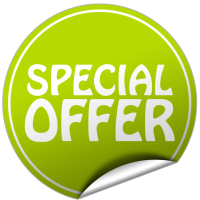 We believe in setting the trend and suggest only the latest advancements in locksmithing industry to our clients. Be it magnetic locking system, advanced deadbolt installation, keypad controlled locks or other digital locks, our professional locksmiths will perform a complete assessment before helping you decide if you should add this to your business’ security system. 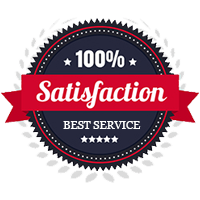 No other lock & locksmith service provider can match our competence when it comes to addressing commercial locksmith needs. Affordability, reliability and quality – Central Lock Key Store provides the perfect blend of these three elements. 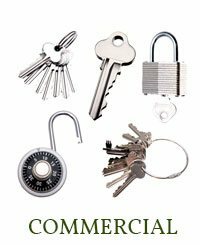 Give us a call right away for all your commercial locksmith needs! A broken lock can be a real drain on time, and a really frustrating event on even the best day. There are heavy ramifications sometimes, in case of commercial or residential lockouts. We are experts in performing lock repairs and can repair almost any kind of lock, even if the lock is damaged severely. Repairing the lock saves you time, and it saves you the money you would otherwise spend on lock replacement. If the lock can’t be repaired, we can quickly perform a lock change, to preserve your security status. We understand the urgency associated with such situations and dispatch our 24-hour locksmith team to your location at once!